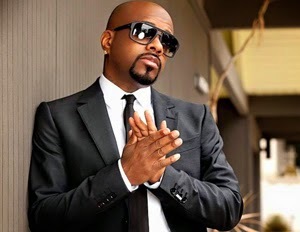 For over 20 years, the rapper, producer, songwriter, author and CEO of So So Def Recordings has been an entertainment trailblazer, especially when it comes to discovering the next big names in music and creating chart topping hits. It’s rare that entrepreneurs get access to insight directly from music moguls like JD, but at the Black Enterprise Entrepreneurs Summit in Atlanta, May 13-16, Mr. So So Def will be in the building, sharing gems that you don’t want to miss. Get your tickets, mark your calendar, and come hear all that Jermaine Dupri has to say about his empire. In an age where artists can go from being the biggest voice flooding airwaves one day, to a forgotten talent the next, much is to be learned from those who’ve mastered longevity and maintained social relevance through the years.